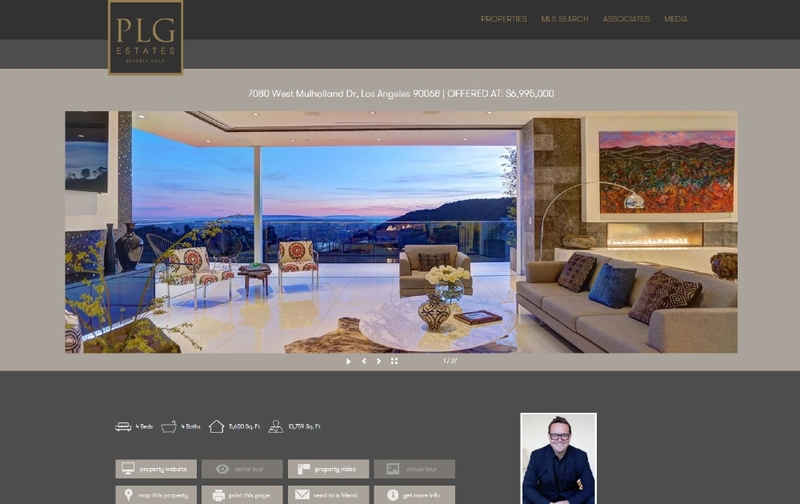 SM Sold paired up with ten year client Peter Lorimer, Broker & Owner of PLG Estates based out of Beverly Hills, CA to revamp their existing brokerage website. 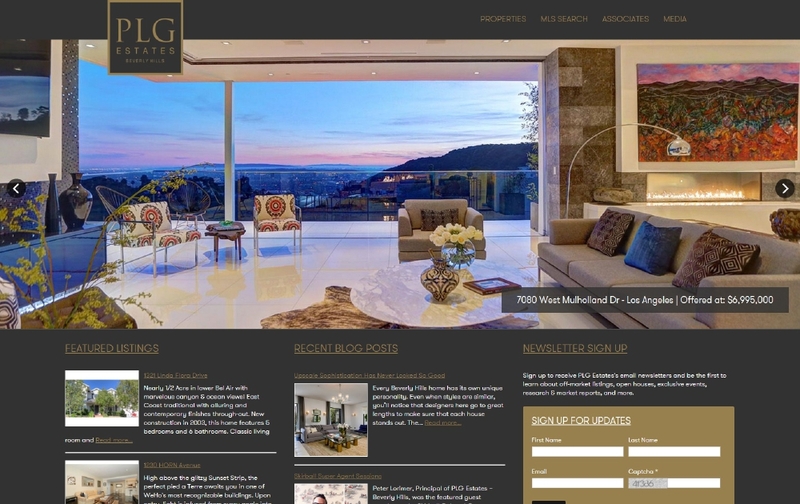 PLG Estates trusted SM Sold to deliver a logo and updated website design that convey their passion for technology and innovation. 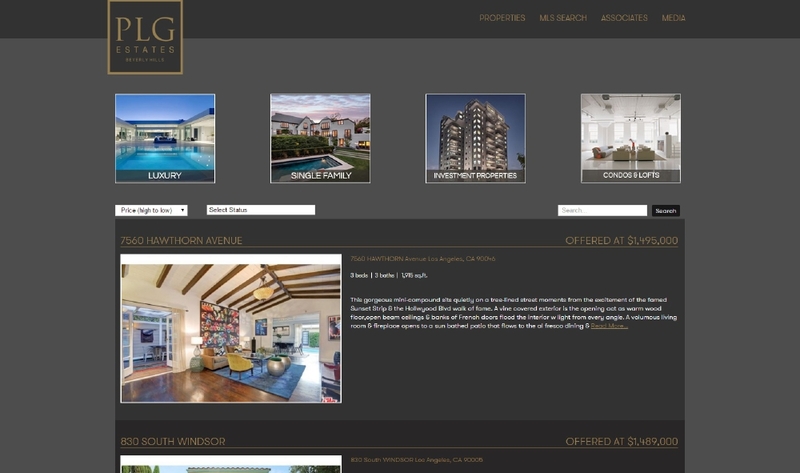 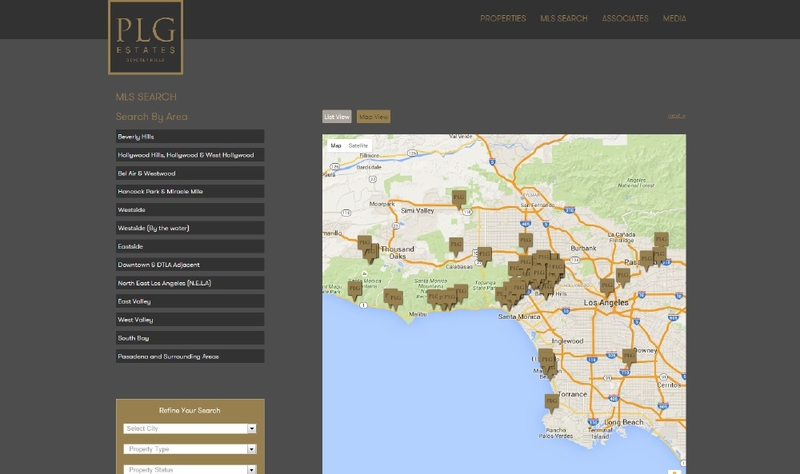 This website supports this boutique brokerages growing agent team and properties from Southern California and international destinations.